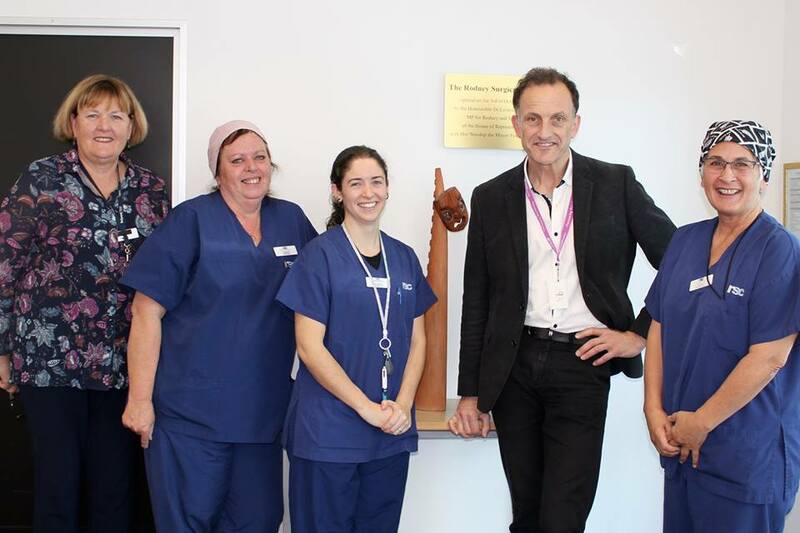 We had a great time at the Rodney Surgical Centre Open Day today. They offer a range of specialist care in Warkworth itself including consultations and surgery. Our very own Dr Hart travels there once a fortnight for consultations and performs surgery there once a month. This includes surgery for cataracts, pterygia, tear ducts, nodule removal and eyelids. 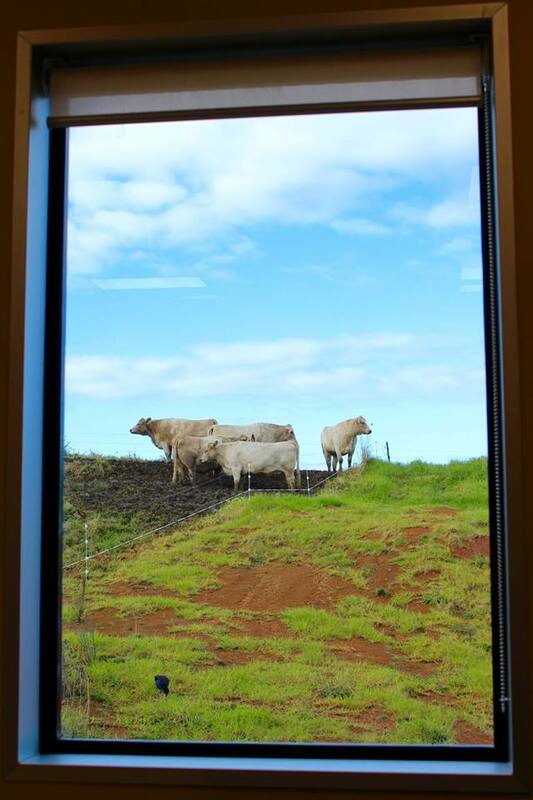 It also offers fantastic views out the window during your stay!